I did it, I preordered this figure. It was one of those you only live once moments. william-james88 wrote: I did it, I preordered this figure. It was one of those you only live once moments. Just a note... preorders are starting to sell out. 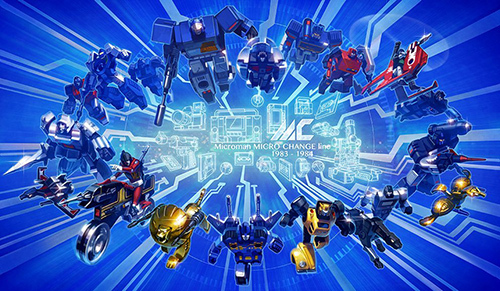 As we know, this weekend sees Tokyo Comic Con 2017 taking place in Japan, with Takara Tomy bringing its Transformers presence to the show in a multitude of iterations, toy lines, licensed products, merchandise and more - including the promotion of the soon to be available (in Japan) home release of The Last Knight. 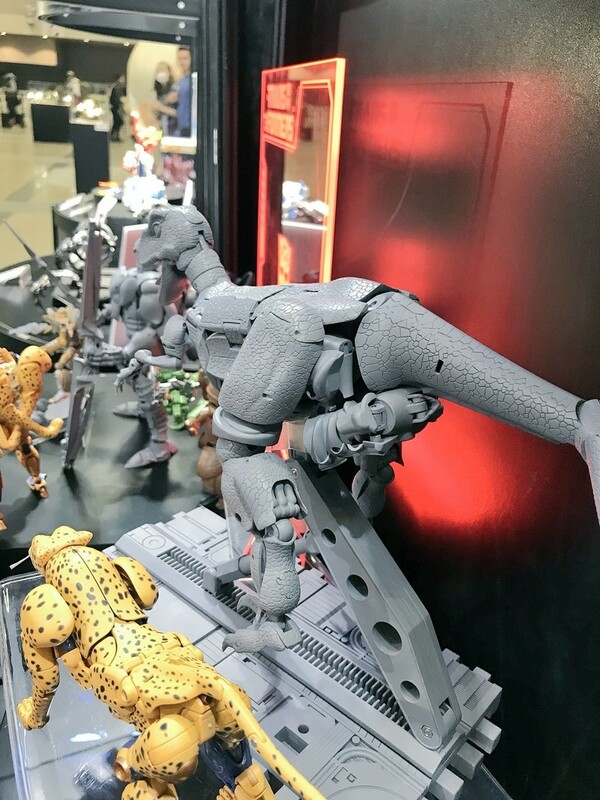 The bigger news so far, in terms of our interests, comes from images shared by Twitter user 7777_diver, featuring the latest Beast Wars Masterpiece figure in the Takara Tomy stables: MP-41 Dinobot! 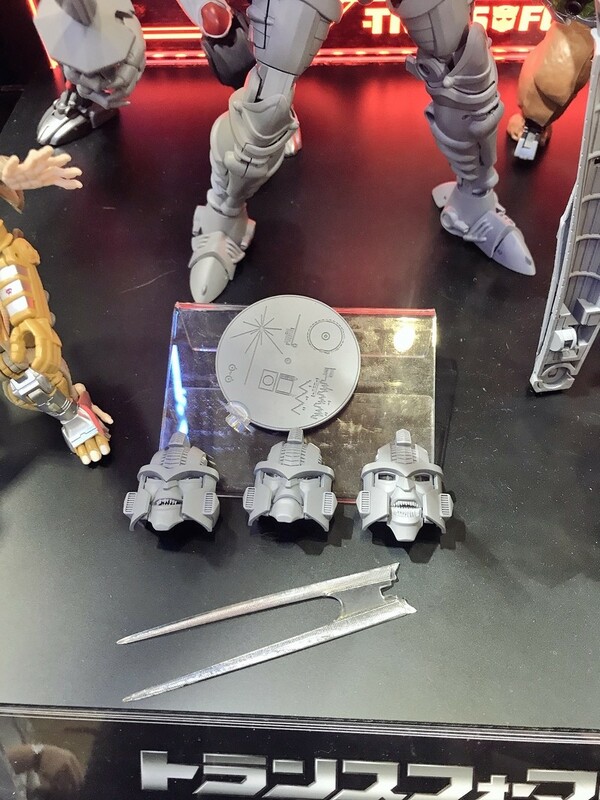 You can see the grey prototype of the figure in both raptor and robot mode, accompanied by its accessories, and previous Beast Wars figures such as Legends Rhinox and Rattle / Rattrap, MP-32 Beast Convoy / Optimus Primal and MP-34 Cheetus / Cheetor. Check them our mirrored below! I get the feeling transforming this guy is going to be an adventure. 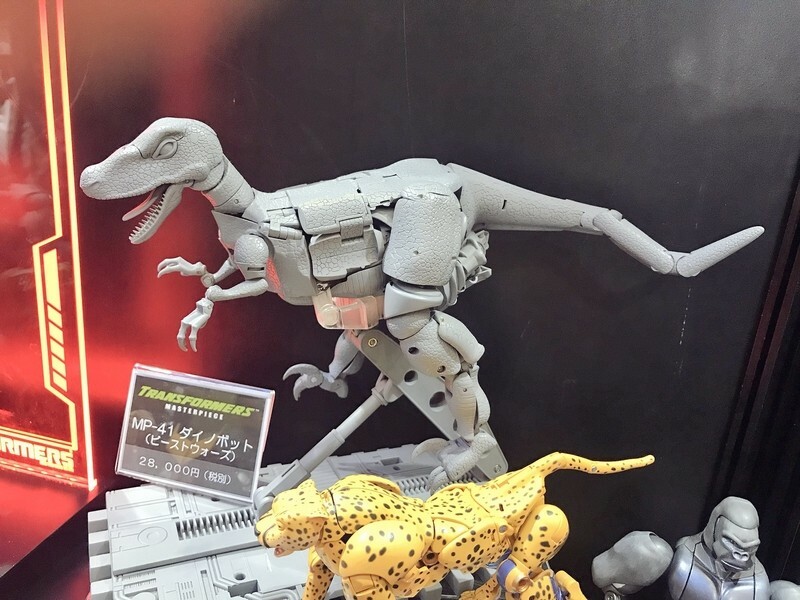 looks like his side flaps turn inside out to form part of his robot legs, and his robot shoulders are the raptor's knees. Why is his sword not silver? shajaki wrote: Why is his sword not silver? I was about to say, because it's made from raptor tail vertebrae, but that's the old toy guy in me talking. Yeah interesting. You can see it's silver on the box right behind him, and I do remember it was super shiny in the show. Thinking back to seeing accessory shots... doesn't he come with two swords? You can make out the box though a bit, Sure looks silver there! Probably just test shots at this point. The final's gotta be silver. 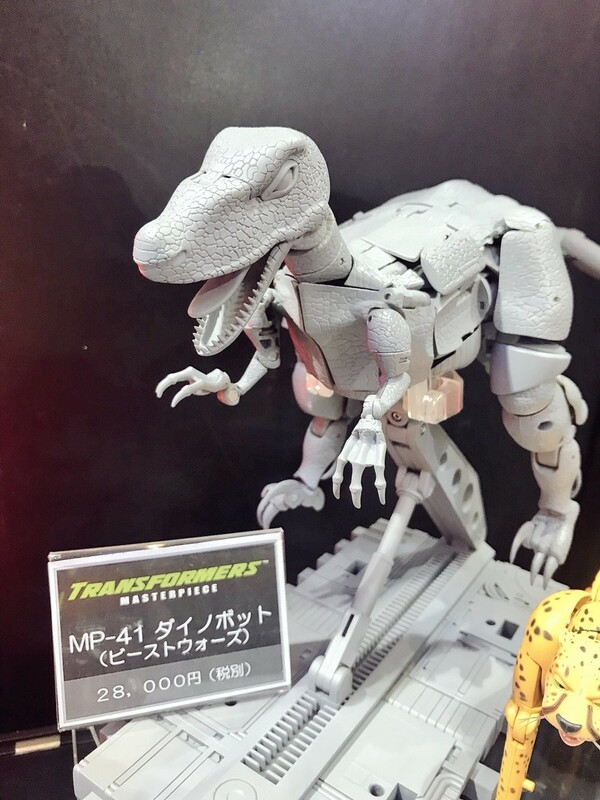 We have a pair of news for you today regarding the upcoming and highly anticipated MP-41 Dinobot. 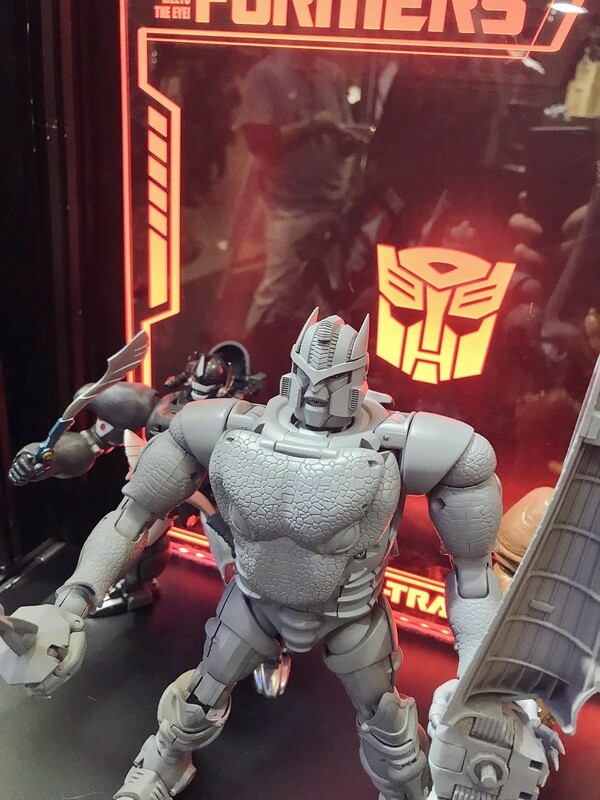 The first set of news comes to us from Seibertron himself, where an email from Amazon Japan says that Dinobot has been delayed slightly, from July 31 to August 3, which makes sense seeing as how Dinobot would be released on a Tuesday instead of a Friday if they stuck with the original release date. You can find the quoted email below. 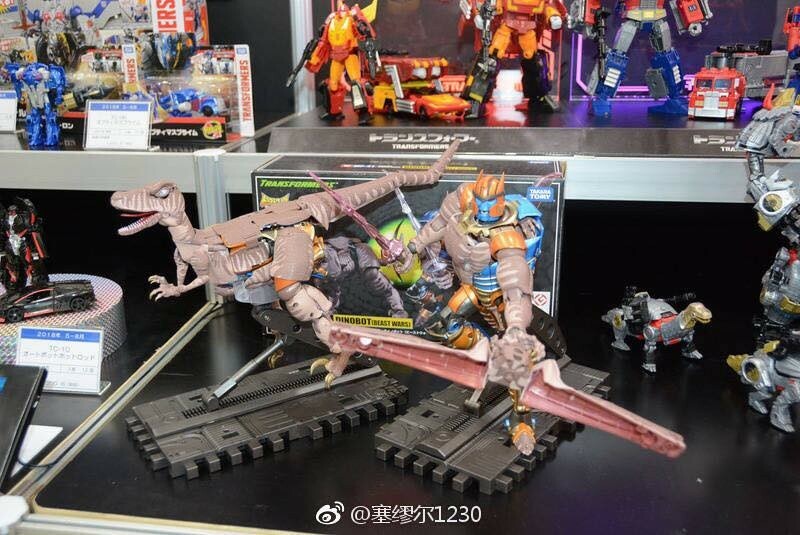 The second piece of news comes to us from Weibo user Samuel 1230, who has a new image of Dinobot, presumably from the Shizuoka Hobby Show, where many new Masterpiece figures made their debut. You can check out the new image, including a slight zoom in on the figure, below. What do you think of the slight delay? 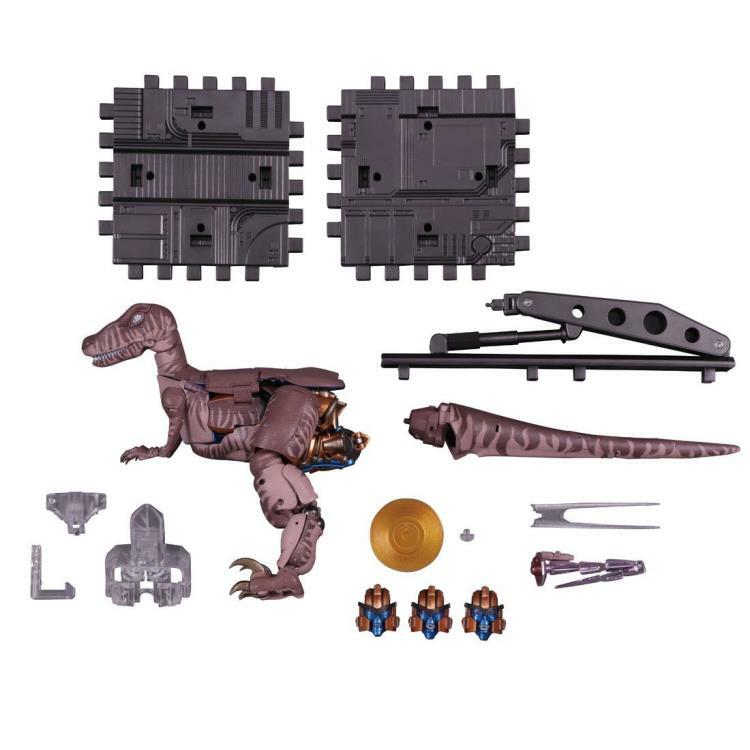 Is it gonna drive you nuts to have to wait a few more days for your Dinobot? Let us know in the comments section below! "トランスフォーマー マスターピース MP-41 ダイノボット (ビーストウォーズ)"
Dear Customer: We have learned that there has been a delay with some of the item(s) in your order indicated above. Did we know before that his tongue was posable? Now THAT'S awesome. I wonder if the sword color is another case of them using the wrong source images? It's also hard to tell how much of that darkness is from reflection in the display shots. It does have the brown tint in most stock photos so it's more likely this was a miss guided attempt to blend the reflectiveness from the cartoon and the flesh tones from the figure for whatever reason. Emerje wrote: I wonder if the sword color is another case of them using the wrong source images? i mean, it's silver on the boxart behind it, so i'll assume it's a mistake. Changing the release date is somewhat problematic for me. I have him preordered from Amiami and I set all my item to ship together. So having him move from July to August means a whole month longer to wait. That's not even what I have problem with, it's the other figures I have preordered for that month that's the problem. 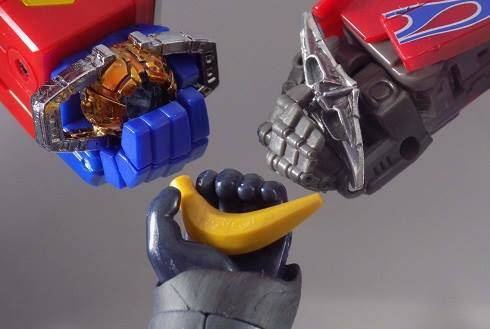 Putting Dinobot on August's bill means a much larger one for that month since I have three Figmas and Bring Arts Fei preordered for then as well. I'm just moving money from one month to the next but it's annoying when you already factored in how much you have to spend on figures each month and this moves a rather large price to a month that is already packed. I could also ship him by himself but then I'd lose out on shipping costs. Alpha Weltall wrote: Changing the release date is somewhat problematic for me. I have him preordered from Amiami and I set all my item to ship together. So having him move from July to August means a whole month longer to wait. That's not even what I have problem with, it's the other figures I have preordered for that month that's the problem. Putting Dinobot on August's bill means a much larger one for that month since I have three Figmas and Bring Arts Fei preordered for then as well. I'm just moving money from one month to the next but it's annoying when you already factored in how much you have to spend on figures each month and this moves a rather large price to a month that is already packed. I could also ship him by himself but then I'd lose out on shipping costs. You probably will have to ship him by himself since (while it might have changed since I last shopped there) they only combine shipping for items coming out the same month. Unlike hLJ and Anime Export, they dont do pile of loot. It's probably still just a test shot at this point, so the sword itself is one that has yet to be painted silver. Glad that got dealt with though, I am sure this will be fine as well. My biggest pet peeve at the moment is how much the raptor mode is not uniform or fully connected. We see a bunch or robot bits tearing at the seams. They aren't entirely unreasonable at AmiAmi, you can always explain the very short delay of only a few days pushing it from July to August and see if they'd be willing to manually add it to your July order. They're very flexible with their policies, I've gotten them to cancel items even though it's against their policy and back in December I forgot to pay for an item because I thought I had added it to my combined December order but somehow missed it and they didn't close my account like they say they will. So the worst thing they can do is say no. 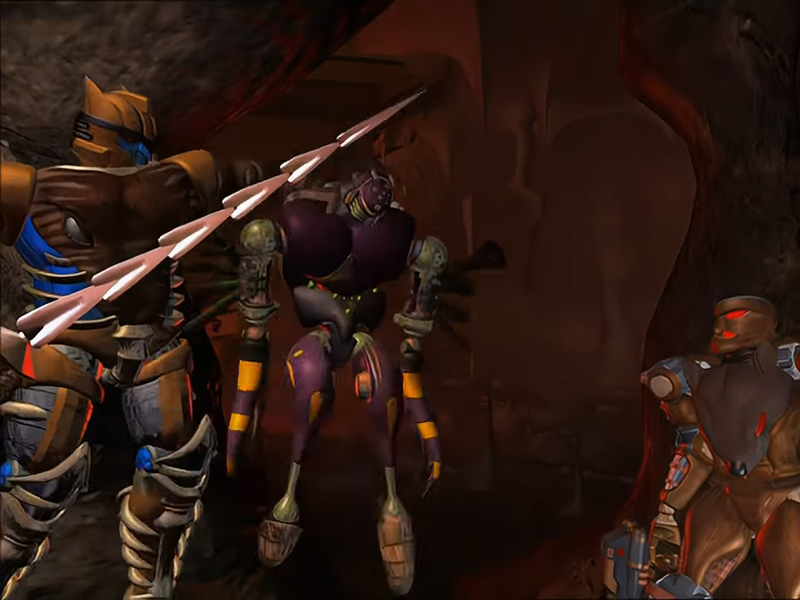 Back to the sword, can anyone think of another issue like this that lasted this long but was changed at release? I can't. 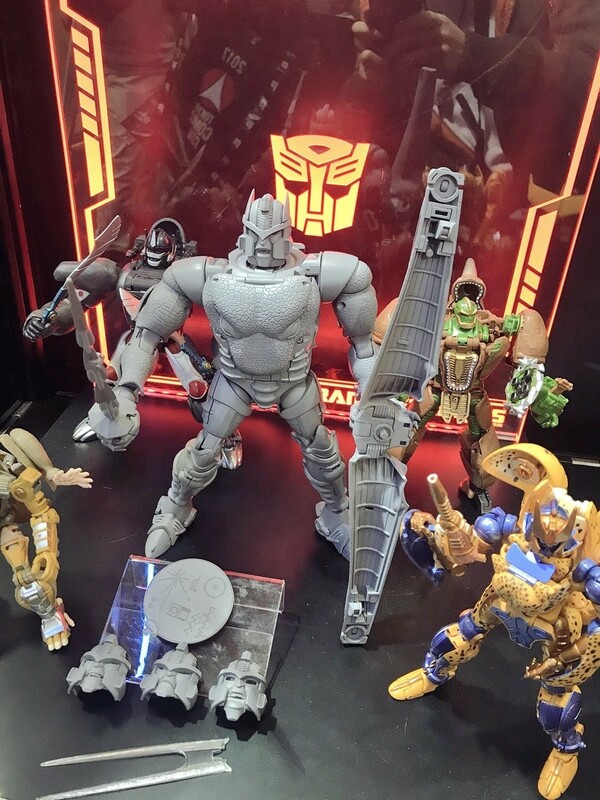 The images are from China, in an exhibition that Takara made between February 28 and March 1. 4,502 pages were recently viewed by 888 unique visitors. This page was viewed 1 times on Saturday, April 20th 2019 7:32am CDT. © 2019 Seibertron, Inc. DBA Seibertron.com. All Rights Reserved. Established June 2000. Seibertron.com is owned by Ryan Yzquierdo.